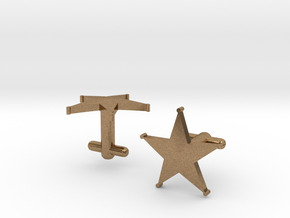 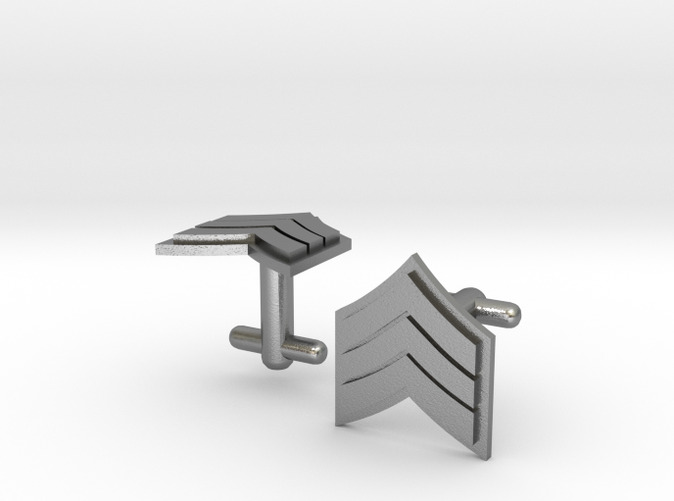 A set of Sergeant cuff-links in Sterling Silver, Brass, or Bronze. 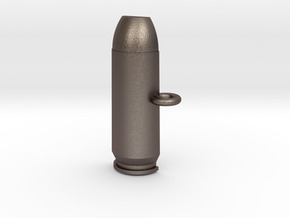 Some very fine print lines may be visible in raw finishes. 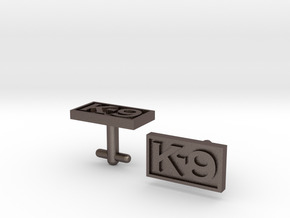 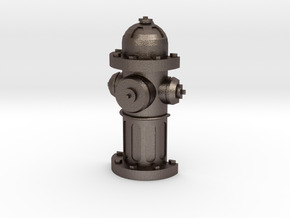 Items ordered in glossy or polished finishes receive additional manual polishing by shapeways.